(Left to right) "Emma" (Ris Key granddaughter), Continental Joe, and Ris Key Business going on a trail ride. 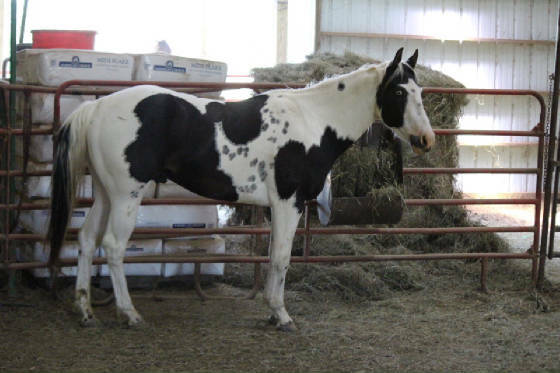 We have a variety of horses that do not fall into either the broodmare or foal category. They are listed here, as well as some horses are owned by friends. We will not list any horse that we think is being falsely advertised, but guarantees are strictly between buyer and seller. While we do guarantee all our own sale horses, DiamanH will not be held responsible for misrepresentation of any horse we do not own. Quiet, sweet and gentle. Lightly started under saddle. 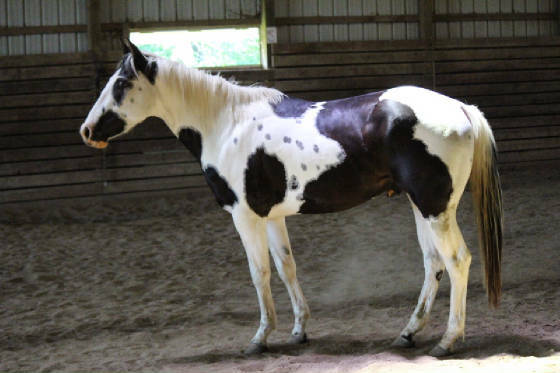 He has the basics down, but he's young, so he needs an owner that's ready (and capable) to put some miles on him. Stands very close to 15 hands.